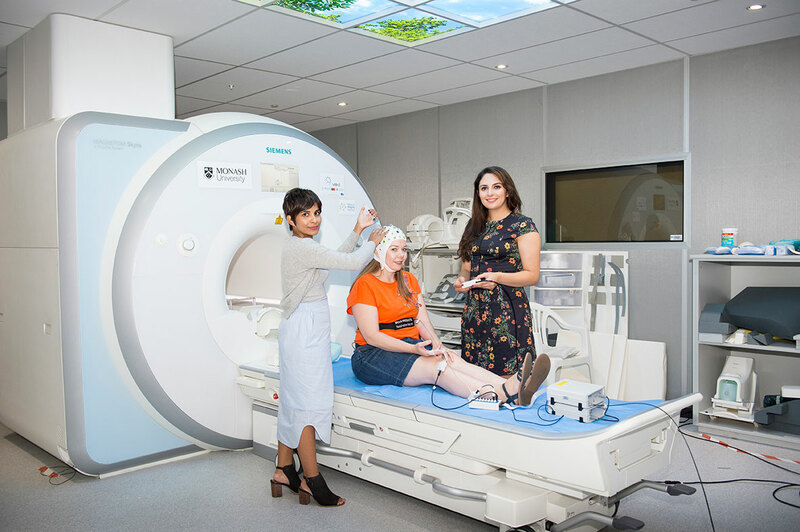 The Clinical Support Team provides training and assistance to researchers who use Monash Biomedical Imaging equipment to conduct imaging or behavioural experiments. The team supports researchers during the early and ongoing stages of their studies to ensure they maximise their use of Monash Biomedical Imaging technologies and the data produced. Monash Biomedical Imaging operates highly technical imaging equipment that some users may not have previously used. The Clinical Support Team provides comprehensive training for researchers to ensure they are comfortable using our technologies in their studies. The Clinical Support Team is highly qualified in operating all Monash Biomedical Imaging equipment used in clinical research, including MRI, MR-PET, EEG and TMS. Their wealth of experience in establishing and conducting human physiological, neuroimaging and behavioural experiments ensures research outcomes are enhanced. 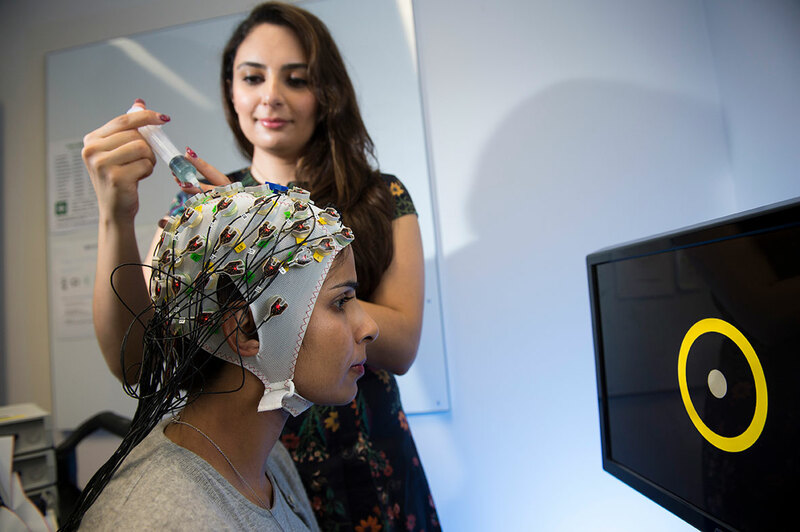 Training is provided for fMRI, EEG, TMS, eye tracking studies and physiological measurements, e.g. ECG, EMG, GSR, and respiration rate. Training is also provided for multimodal studies, e.g. EEG-fMRI and TMS-EEG. We provide initial training in the safe use of equipment, as well as ongoing support. Researchers are asked to provide a detailed description of the purposes and specific settings of the task required. After an initial review, our team can advise on the cost and approximate timeframe for completion. We can also provide adjustments to existing experiment code if this is feasible. For more information, email the Clinical Support Team. View our prices page for costs.